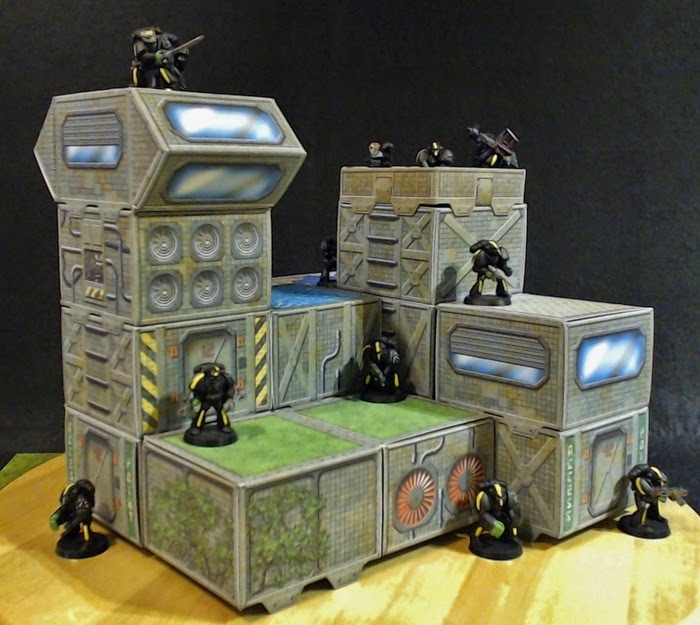 Julian Hicks has a new Kickstarter project called "Tabletop Towns - Hab Cubes" which you can check out here. 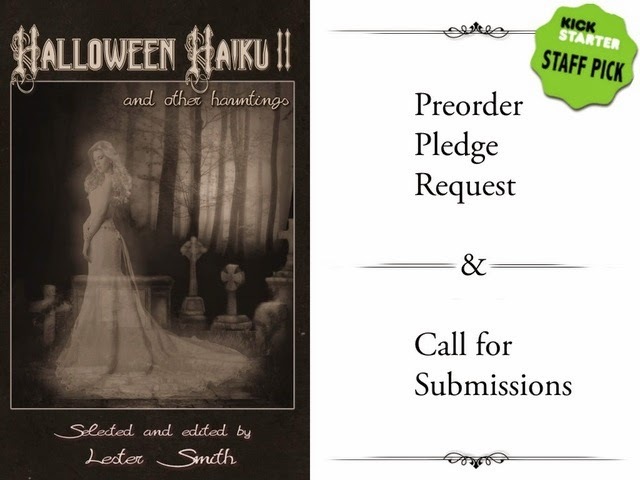 Lester Smith has a new Kickstarter project titled "Halloween Haiku II and other hauntings" which you can view here. 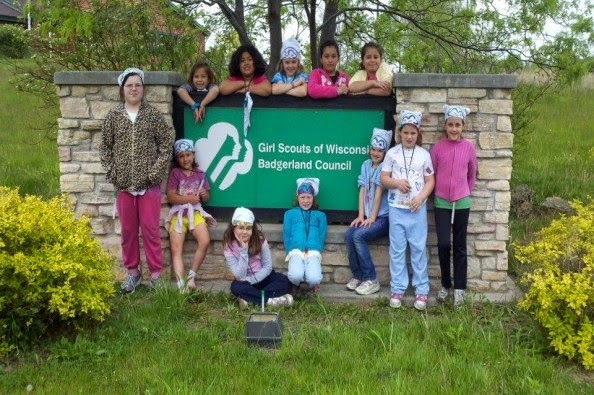 The Delavan WI Girl Scout Troop are looking for a little help funding their year on GoFundMe here.